The Android Pie beta is currently live for every country in the first phase of testing. 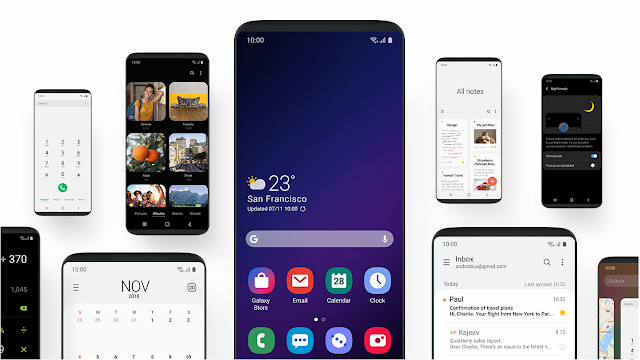 Android Pie comes with One UI, Samsung’s new and refreshed user interface, and we have been digging in to see what’s new, what’s changed, and what remains the same as before. As with every major OS upgrade, plenty of new functionality has been added. Even existing features have been improved, and one such feature is Dolby Atmos. 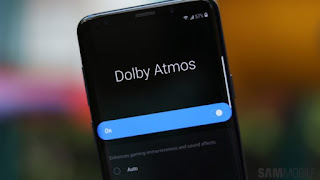 On Android Pie, Dolby Atmos brings a dedicated listening mode for gaming. According to its description, ‘Game’ mode enhances “gaming immersiveness and sound effects.” It seems to work similarly to Movie mode and affects background sounds. For example, the flies buzzing around you in the intro level in Modern Combat 5 are more clearly heard compared to Music or Voice mode. The Auto setting doesn’t seem to understand that a game is running, but we’re guessing that may be fixed with software updates. 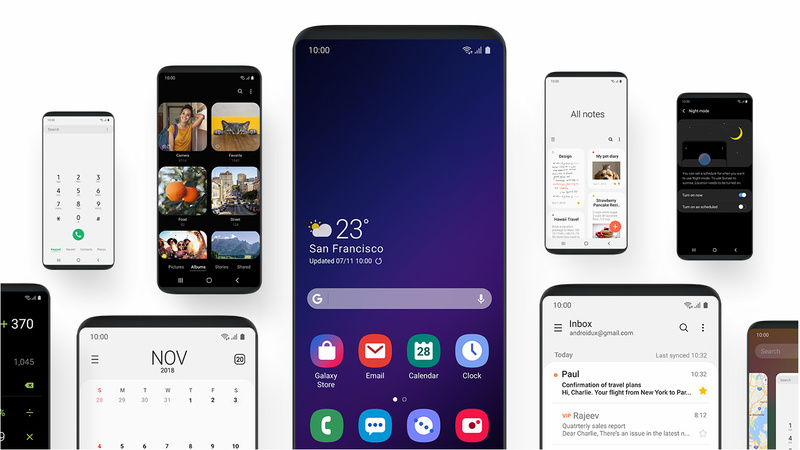 Check out our One UI (Android Pie) feature focus articles to stay up-to-date with everything the update brings to the Galaxy S9 and other Samsung devices.